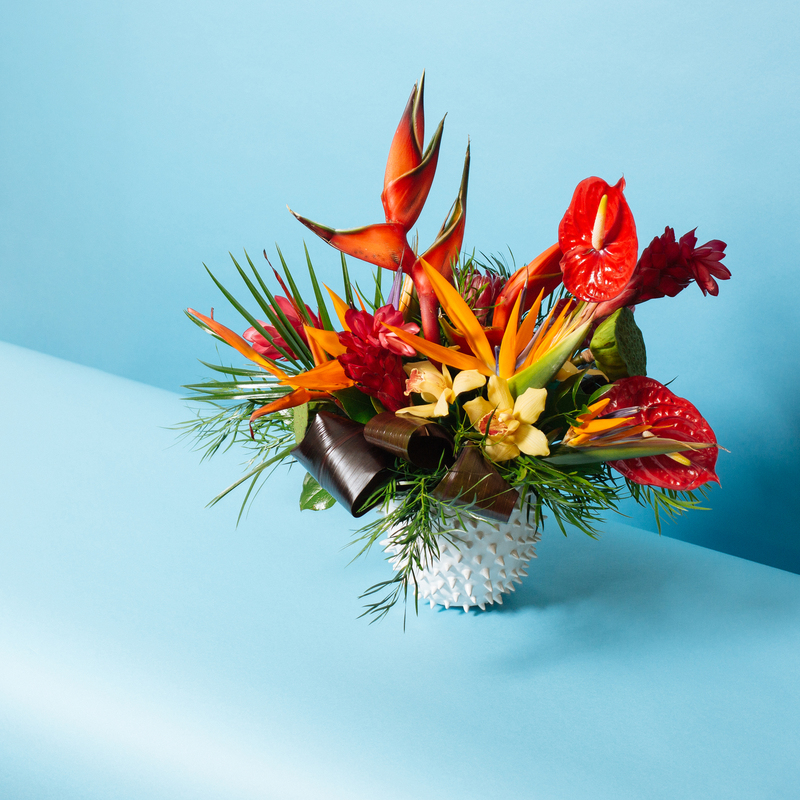 Sending flowers is easy, but finding the best or the most creative blooms can be tricky. Don’t let a subpar arrangement ruin your occasion, whether it’s a birthday, anniversary or Valentine's Day. 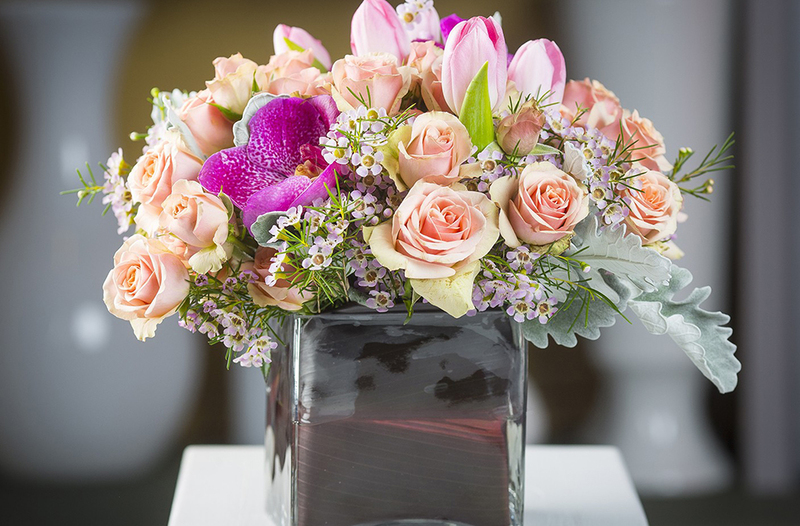 These flower shops and companies deliver quality blooms fast and without the hassle. 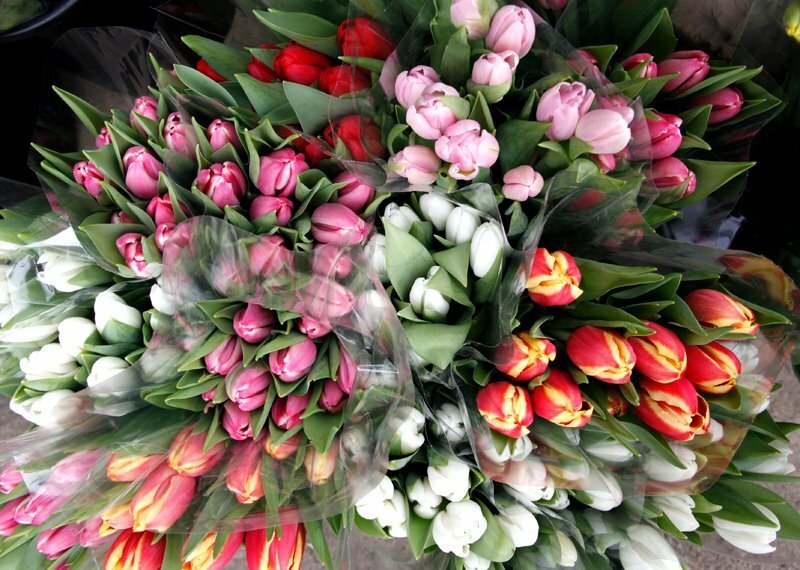 Whether you're looking for roses, peonies, tulips or hydrangeas, our list of vetted florists can get something out lickety-split. 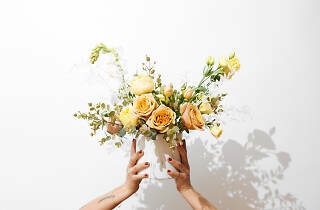 Yep, from small, family-owned shops to nationwide services, there are plenty of options for city-dwellers who want to send a beautiful arrangement to a loved one. 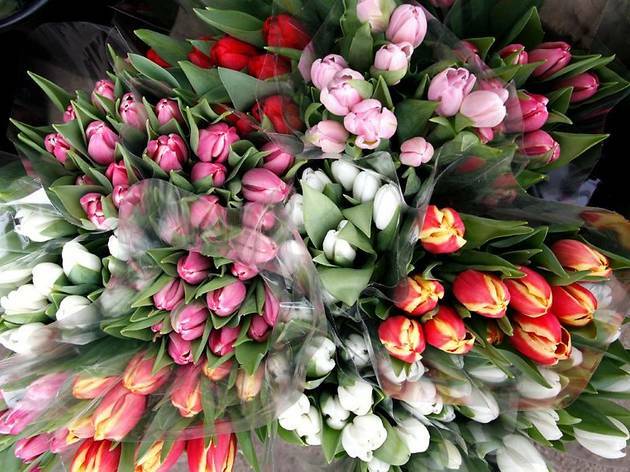 Here’s our pick of the best flower delivery services in Chicago. 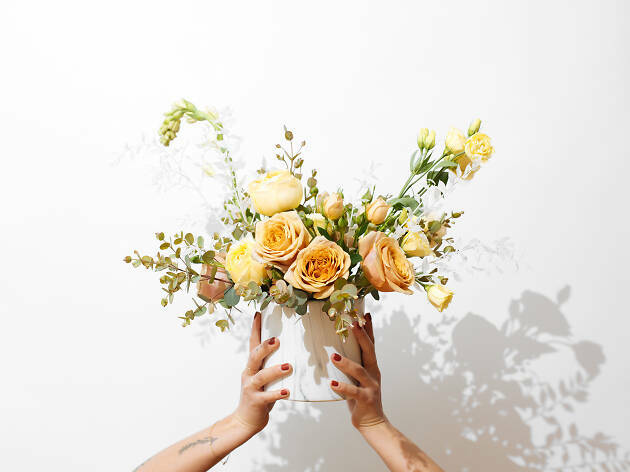 Beginning humbly – as a college project, Flowers for Dreams has semi-revolutionised the concept of floral delivery in Chicago. The company set out to do away with baby's breath and pesticide-infested roses in favor of modern, locally sourced florals. 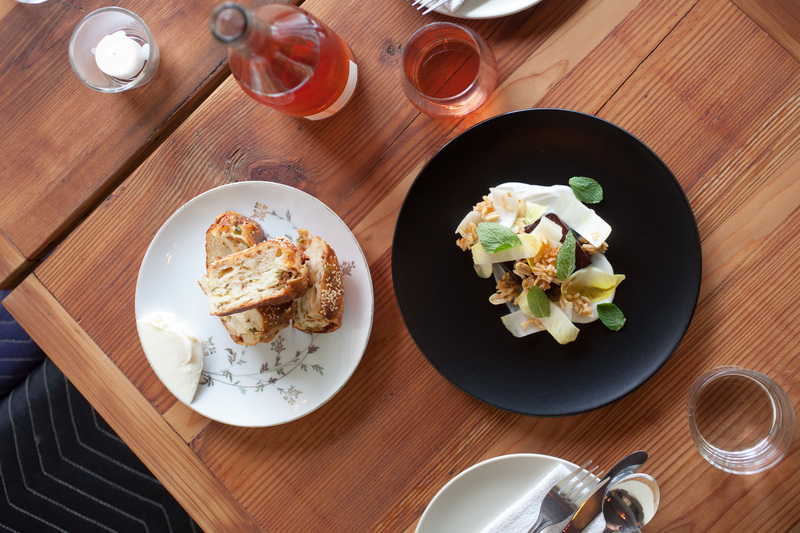 To top it all off, a quarter of its profits go toward a local charity each month. Starting at just $35, you can get a charming bouquet artfully wrapped in rustic, recyclable cloth, hand-delivered (by a real person) via bicycle. You'll also never be upsold on a teddy bear, box of chocolates or cheesy balloons—they don't even carry them! It doesn't get much sweeter than that. 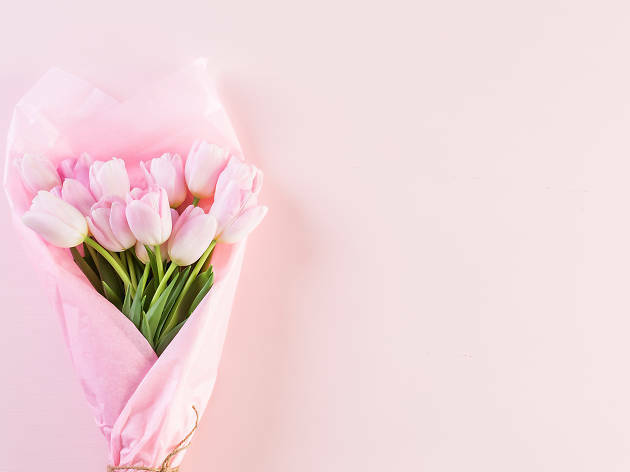 Take the guesswork out of ordering flowers with Floom, a digital service that delivers stunning blooms from Chicago's top florists, including Asrai, Fleur and Marguerite Gardens. 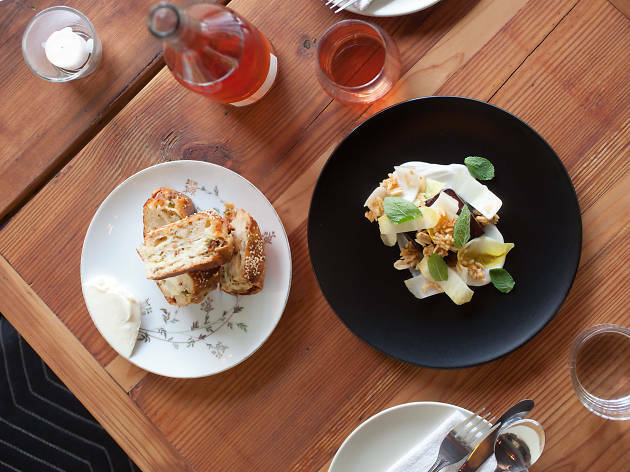 The interface is easy and downright beautiful, and you don't have to worry about sifting through cheesy arrangements in search of something special. Browse a selection of thoughtfully curated bouquets and plants—all meticulously photographed so that you know what to expect—and schedule your delivery. There’s something for every price point and occasion, from birthdays to celebrations to tough times. 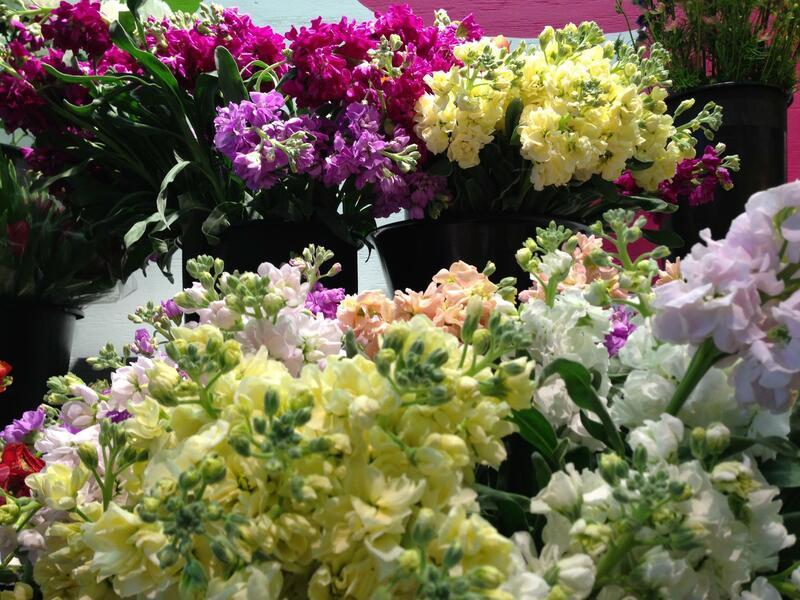 This family-owned and operated florist has been providing Chicago with beautiful arrangements since 1932. 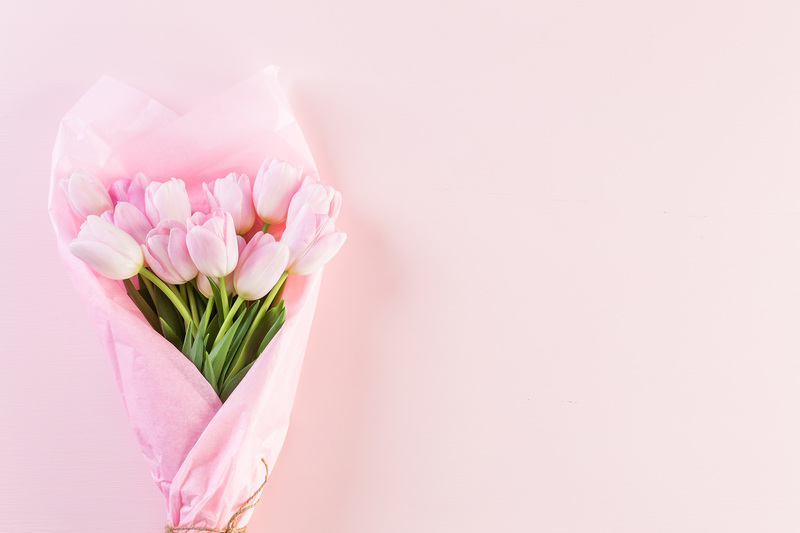 With no less than five locations, this place has you covered no matter your floral needs—from Valentine's Day to the big day. The website offers easy, streamlined ordering, same-day delivery to the city and surrounding suburbs, plus 24-hour phone assistance. Basically, you can enjoy all the big company perks with the family-run charm and none of the fuss. 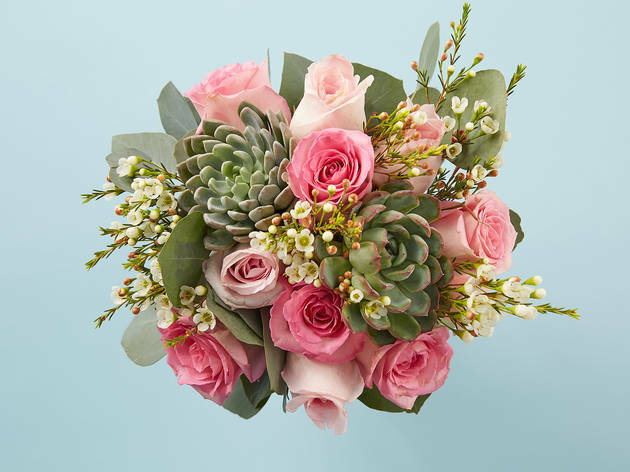 Steve's is a West Side flower shop that offers a little something for everyone: artfully arranged everyday and special occasion bouquets, wedding florals, bulk stems for those who prefer to DIY and fast, same-day delivery. The shop purchases its flowers in bulk straight from the grower, so you can count on some of the freshest blooms available. Plus if your event requires lots of, or very precise arrangements, then you can book a consultation online. In a sea of stuffy downtown florists, Jolie Fleur stands out. Get fresh, beautiful arrangements and gift baskets for special occasions, corporate events, weddings or just because. The shop is known for knockout customer service that will never let you down. Same day delivery is available for most arrangements. Step inside this vibrant, family-owned flower shop to get your fix of premium florals. Conveniently located right off the highway, it's a total breeze to dash in when you've lapsed in memory (and a way better option than off-color, wilting, gas station bouquets). 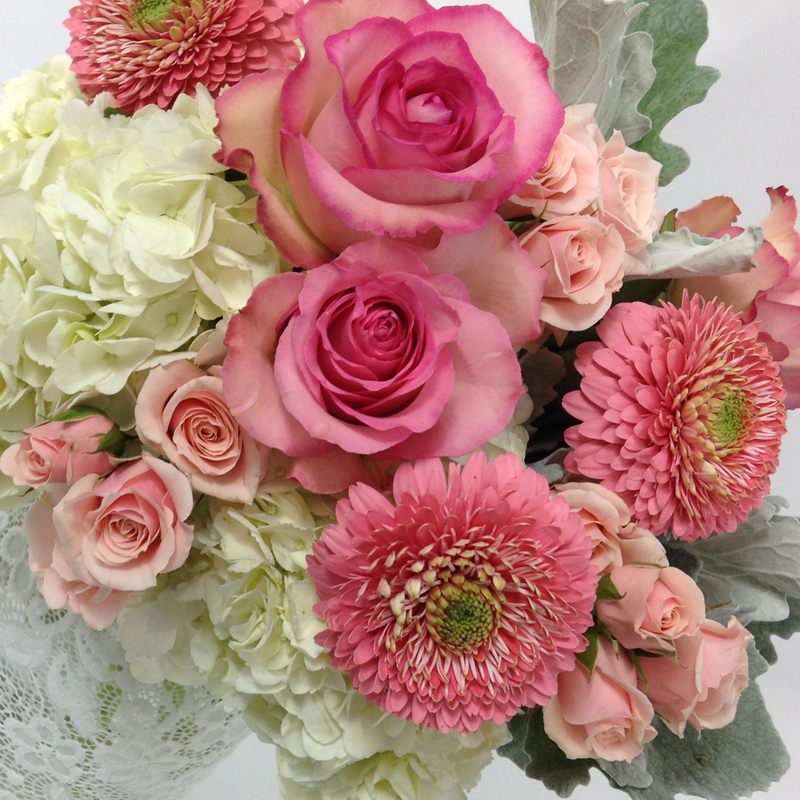 Better yet, the shop provides quick, same-day delivery on most bouquets and arrangements. 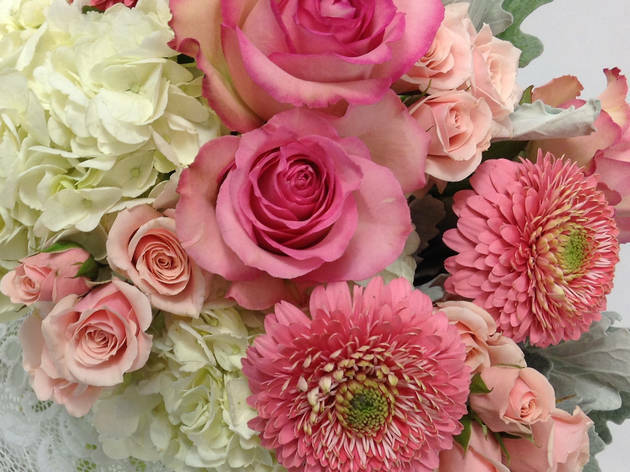 Though the Bouqs Co is a nationwide floral delivery service, this company offers much more interesting arrangements than the humdrum bouquets of carnations and daisies you see on some competitors' websites. 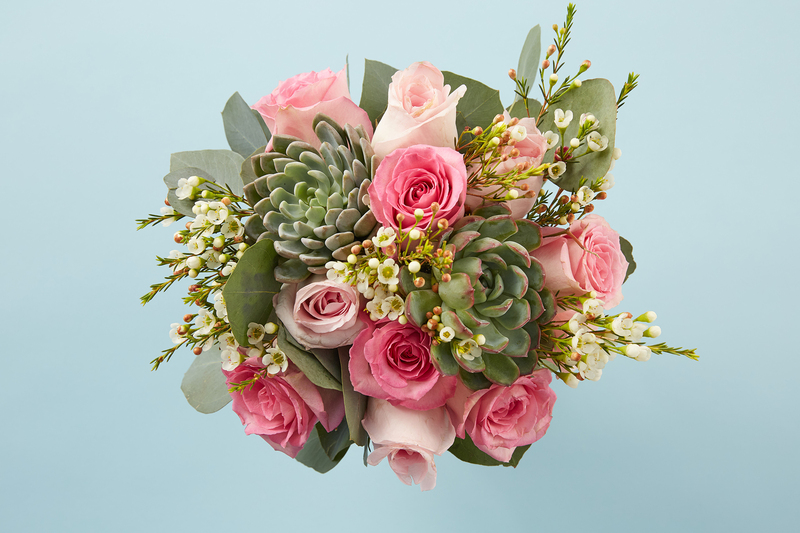 The Bouqs Co sources all of its flowers from eco-friendly and socially responsible farms, with the blooms cut the day that you order them. It even offers a collection of blooms grown at the base of a volcano in South America. (How's that for a story?) With a streamlined ordering process, the price you see is what you get, with delivery fee included. (Starting at $40!) Choose from dozens of floral designs, with same-day delivery also available. 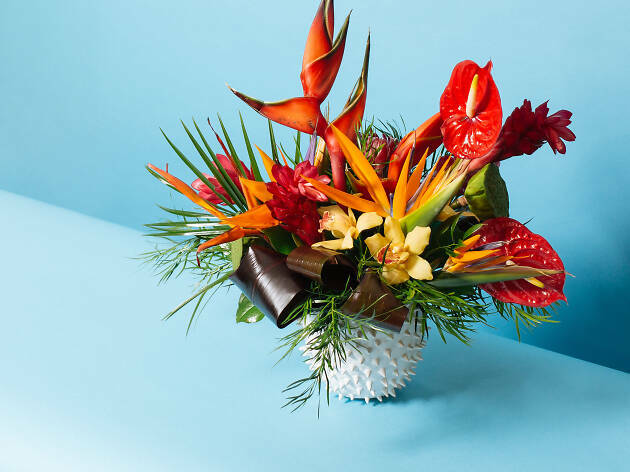 Instead of the usual selection of impersonal, mass-produced bouquets you find on most online retailers’ websites, BloomNation showcases unique arrangements from local florists. Working with a network of local shops not only allows them to offer easy same-day delivery, but also gives the customer a much more diverse selection to choose from. Blooms on offer from Chicago florists include peach roses tucked inside a teal hatbox, the dusty peach arrangement pictured and even glass terrariums filled with teeny-tiny plants. With an enormous selection of everything from a dozen red roses to bonsai trees, this industry veteran comes in handy when you need a gift in a pinch. 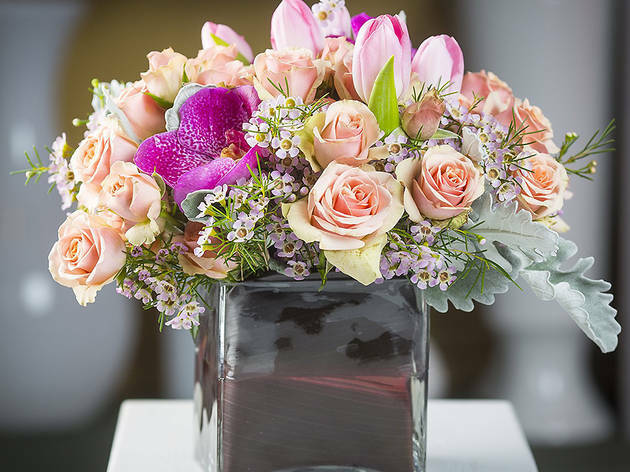 ProFlowers has an arrangement for every occasion (funeral, birthday, engagement, business gifting) and even offers same-day delivery nationwide. It may not be the trendiest choice, but it certainly is one of the most convenient. Need to plan a special date?